Need laundry detergent? 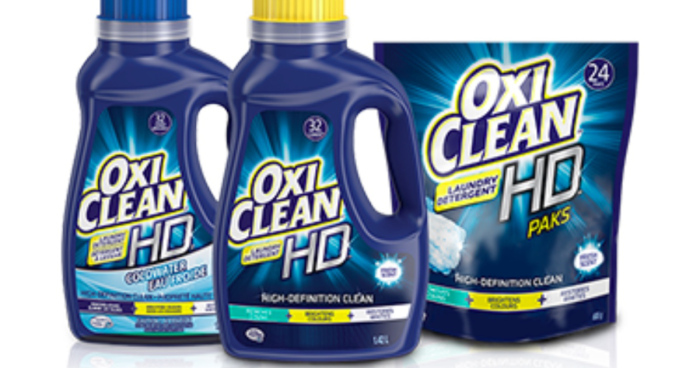 Use a coupon to pick up OxiClean for just $0.99 at Walgreens this week! RUUNNN!! Stride Rite Clearance Sale + Extra 20% Off!